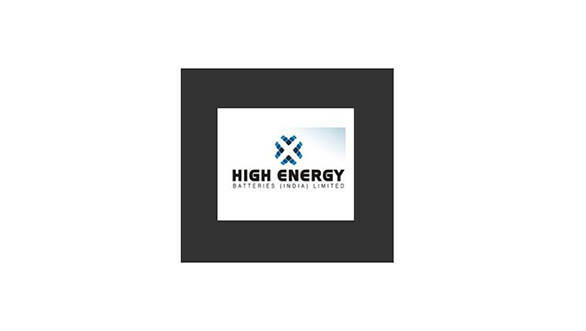 High Energy Batteries Limited - Tiruchi based company will partner with Central Electrochemical Research Institute (CECRI) to produce the battery for electric vehicles. The company listed on the Bombay Stock Exchange will source funds for the initial project of producing batteries. CECRI is a scientific research institute and has approached a private body going along with the advice of Dr V K Saraswat - NITI-Aayog Member and former DRDO chief. In a meeting held in Chennai, High energy hinted that they have plans to invest up to Rs 5 crore. AS Prakash - Principal Scientist at CECRI, has been appointed to 'mission director' for this project. The batteries will be made with a combination of lithium, manganese, cobalt and nickel. And an electrochemical battery consists of cathode, anode, electrolyte and a separator. CECRI is a research institute under the Council for Scientific and Industrial Research (CSIR) which has been focussing on electro-chemistry for decades. CECRI has the battery design developed which will be put into operation in the initial project with High Energy Batteries project. The Indian Institute of Chemical Technology; Hyderabad, Central Glass and Ceramic Research Institute; Kolkata, and National Physical Laboratories, have been roped in the project for their expertise on the components of a battery.